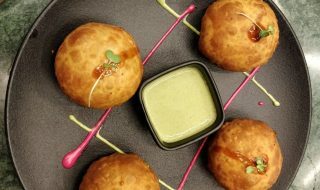 Zaika- A Royal Treat for a Royal Family! 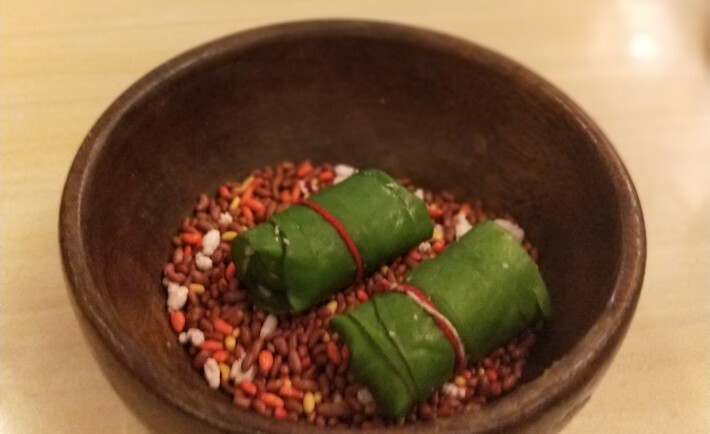 Dining at Zaika is simply incomplete without the Zaika Special Paan! 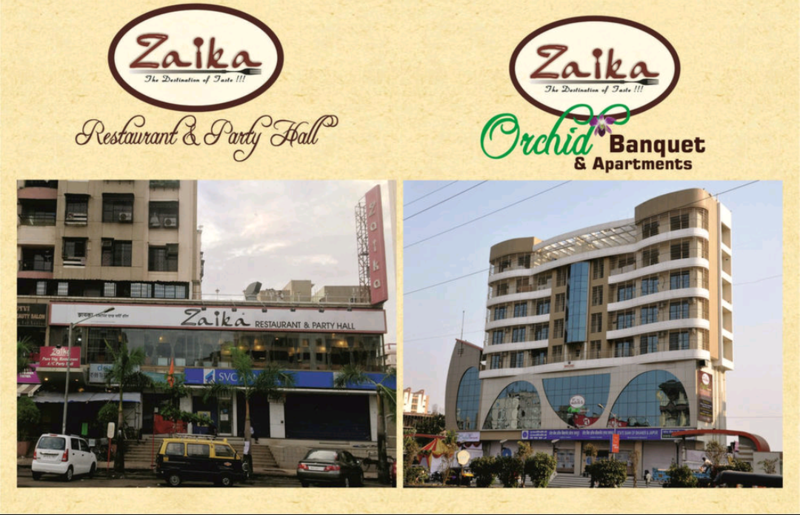 “Zaika”- meaning flavors, is a Pristine and Popular fine dining restaurant of Mira- Bhayander area. 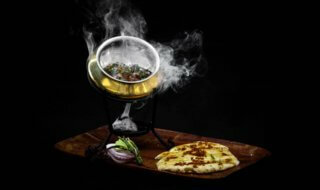 To please your experienced palette, it offers varied pure vegetarian food from Indian sub-continent, stimulating your senses with ambrosial flavors and textures. 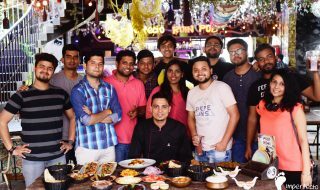 When it comes to the food, Zaika serves Indian, Chinese and Tandoori Food. They really have a huge variety of Food items. It’s a perfect place to enjoy with your family and friends. 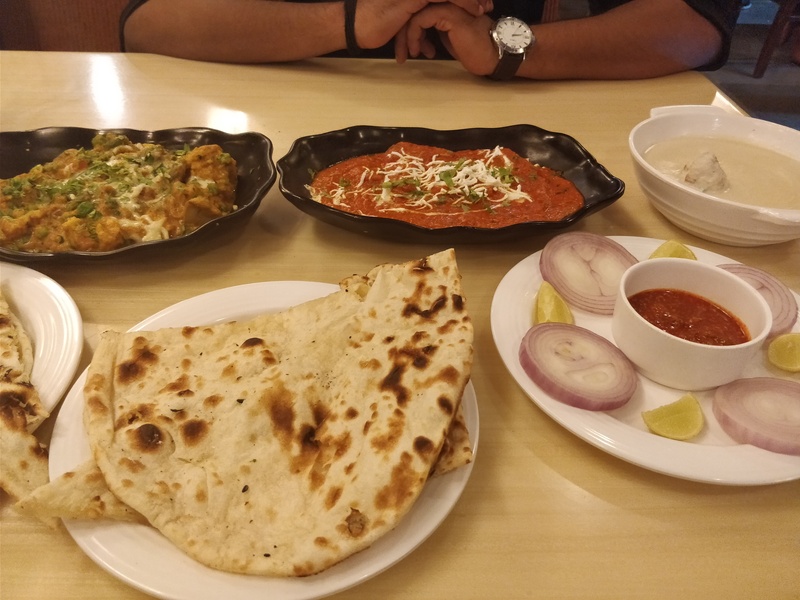 Being a localite and a die-hard foodie, I decided to try this restaurant’s food on a Sunday holiday as I had heard a lot about the ambience and service of this restuarant from my friends and decided to head to Zaika which is located at Bhayandar. The management has a banquet hall opposite to the restaurant which is for large gathering. 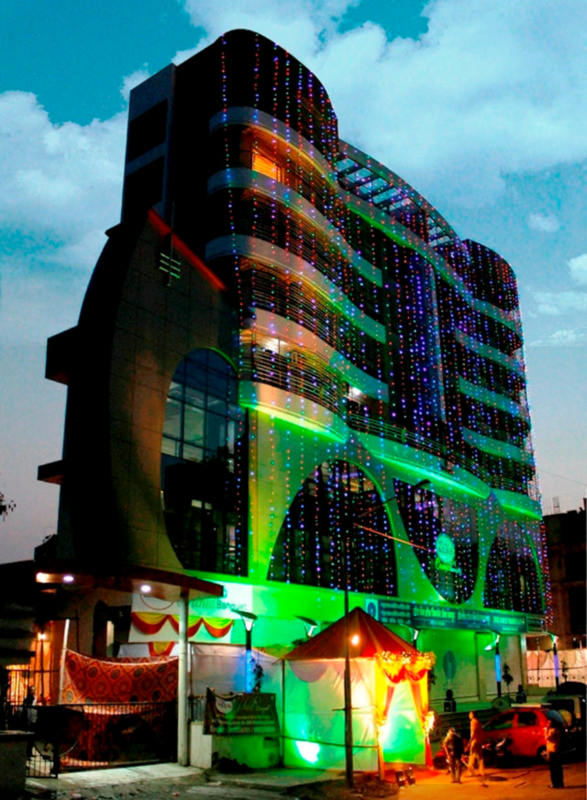 View of Zaika Banquet Hall on weekends is simply breathtaking! Zaika really does have a huge variety of Food items. It’s a perfect place to enjoy with your family and friends. This place lived up to its name. So, now let’s see what is my food journey in this place..
For starters, we decided to go with a safe option and not experiment too much. So we ordered a Blue Lagoon (popularly known as ‘Pina Colada’) and Peru Pinapple Juice (our experiement). Honestly, we were not expecting too much, but were in for a surprise at the superb presentation of these fresh juices to us. And were quite delighted at the full- bodied and refreshing taste of the juices, which set our taste buds rolling. 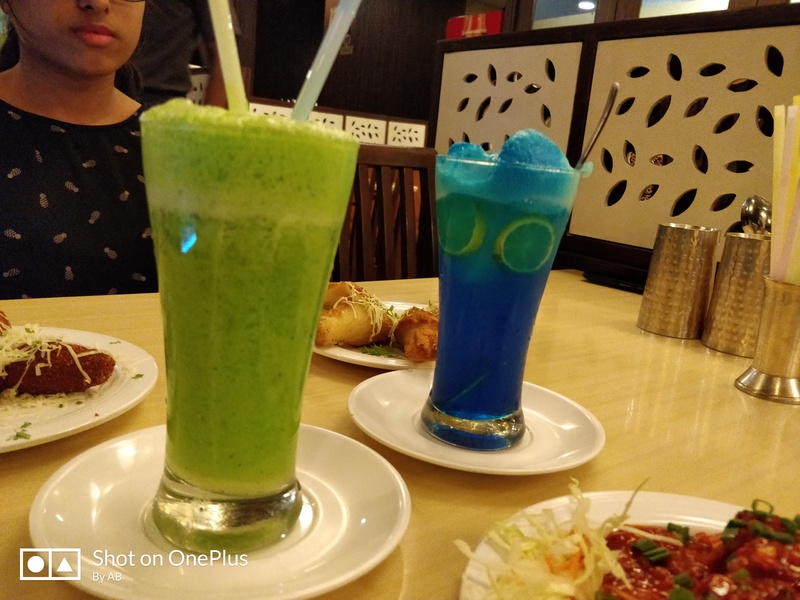 The appetizers were amazingly refreshing at Zaika! We decided to ao ahead with the starters as we were quite hungry! 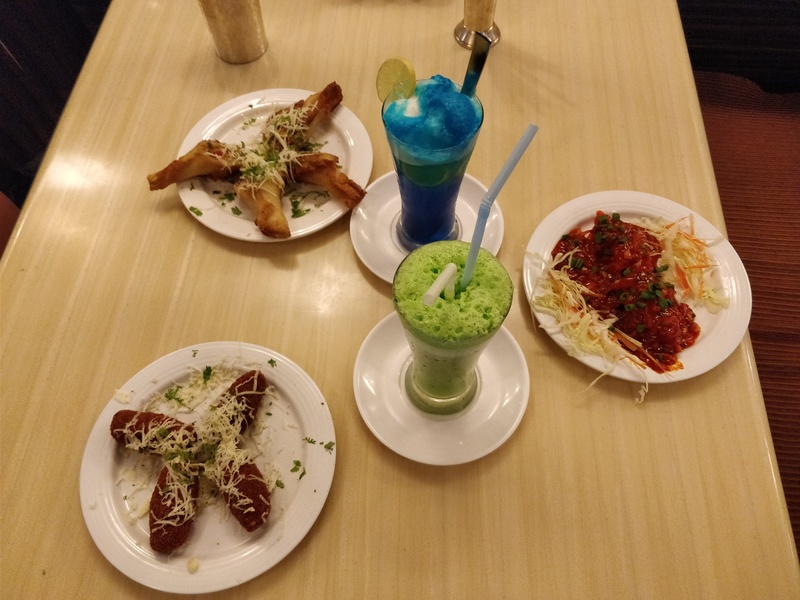 So we ordered: Paneer Twisted Cheese Roll, Hara Bhara Kebabs and Cheese Corn Balls to start on our foodgasmic journey! The starters at Zaika were cooked just right! The appetizers were so good that we decided to give it another shot! We ordered Fruit Punch. 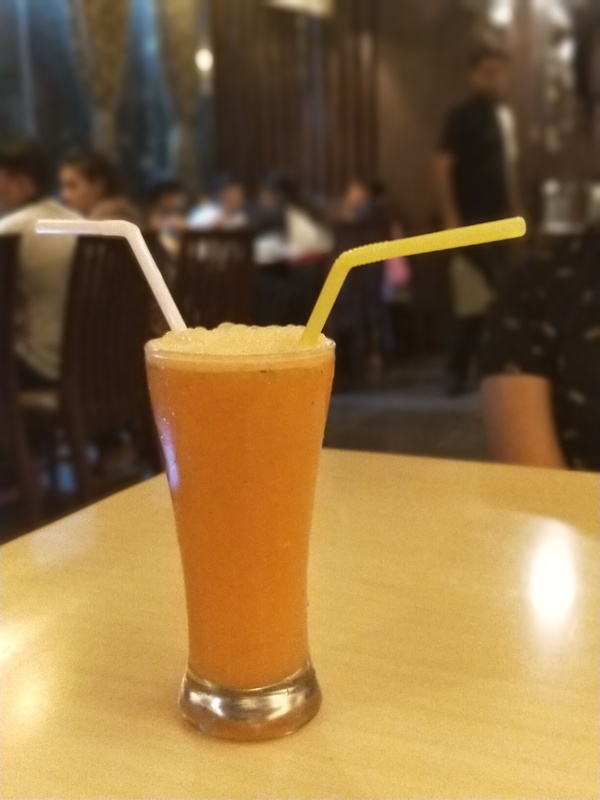 It was the perfect tangy cocktail of fresh fruits, one of the best fruit juices I had till date! The refreshingly unique Fruit Punch at Zaika is worth your bucks! 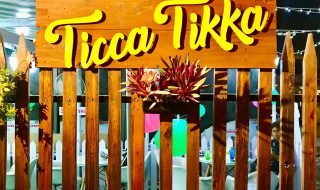 We were so satiated with the starters that our expectations from the main course was now sky high as I had heard a lot of great things about the main course here. 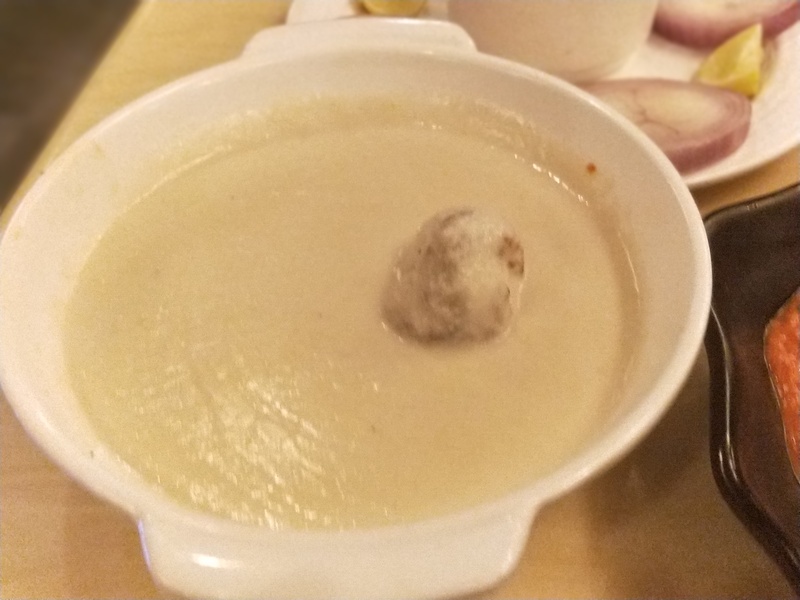 So we decided to take the plunge, and went ahead with the main course: We ordered Zaika special veg and Malai Kofta for an sweet- and- spicy combination along with Naan. Since it was a Sunday, the restaurant was fully occupied. However, we were amazed at the quick service of our order- within 5 minutes, a smiling experienced waiter appeared with the smoking hot sabzis and rotis and served us with style, typical of plush fine dines restaurants. The mouth- watering Zaika Special Veg! 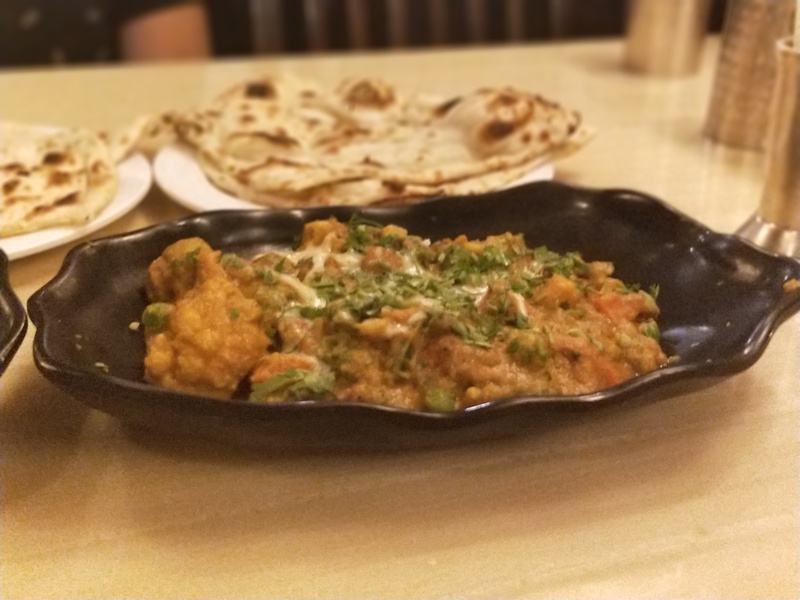 We must mention here that Zaika has a great variety of Tandoori dishes, amazing variety in its Paneer and other sabzis- which makes it instantly stand out from its competition. 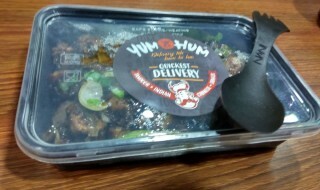 As much as we wanted to continue this foodgasmic journey, it had to come down to a halt sometime. We were wondering what will be the best dessert to order. 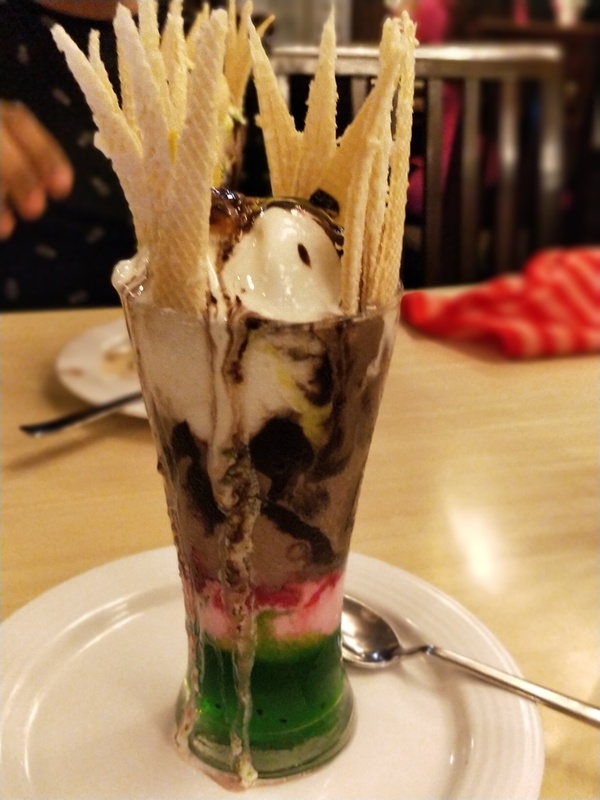 That is when the smiling manager Mr. Raghu appeared and recommended us to try the Swiss Peak Toll Sundae- a yummy combination of Chocolate, Vanilla and Strawberry ice-creams toppled with chocolate and sauce and nuts!- The description itself was enough to give a foodgasm to our taste buds! Dining at Zaika is nothing short of a Royal Treat for you and your family, and no royal treat is complete without Sweet Paan. And that’s what we were treated to post our dessert. 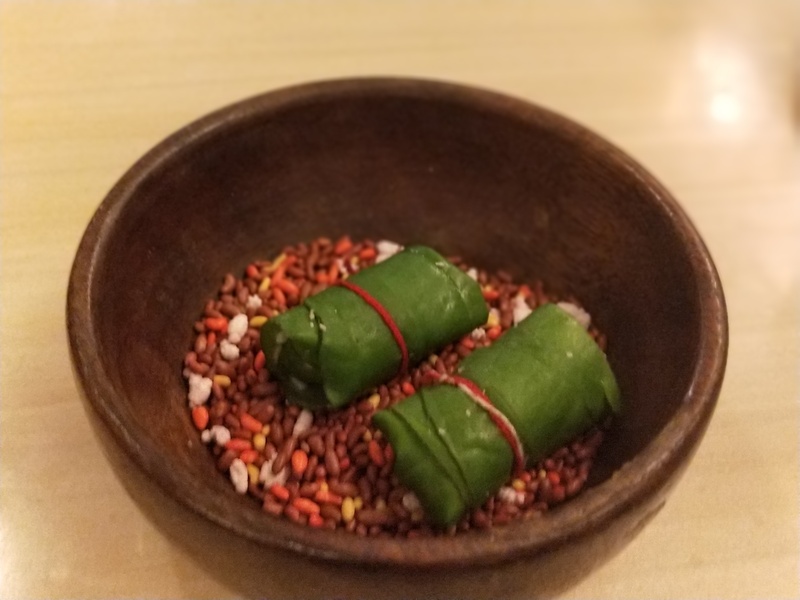 Dining experience at Zaika is simply incomplete without the Zaika Special Paan! By this time, we were completely full but utterly satisfied at the great experience which you need to really taste yourself to actually know. Chartered Accountant. Singer. 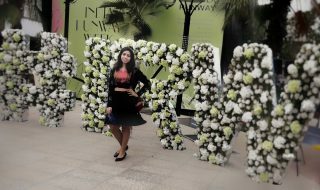 Blogger by passion. ||Believes in Karma||. Loves Travelling and making new friends! !